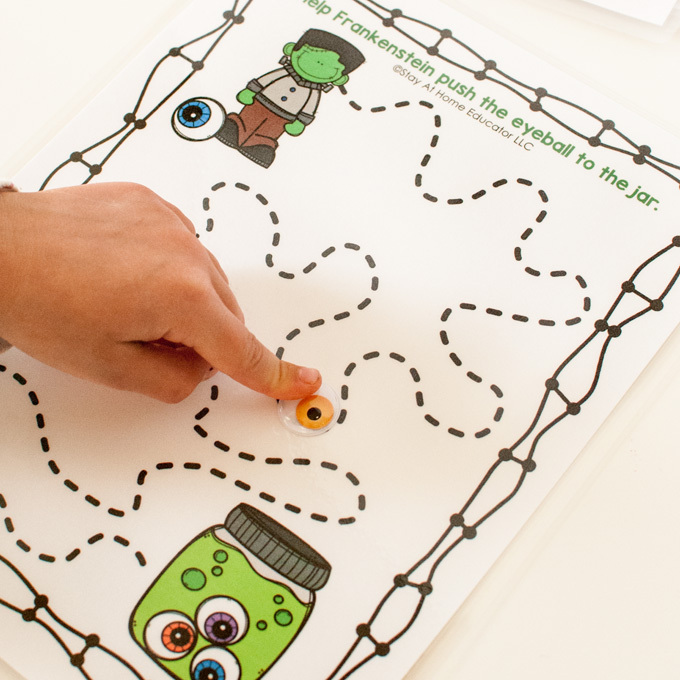 Looking for something educational to keep the kiddies busy learning for the upcoming Halloween holiday? 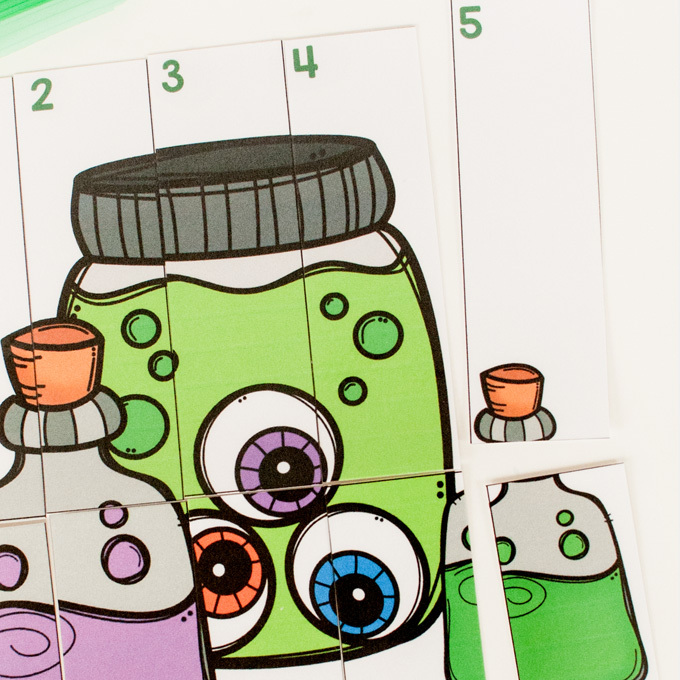 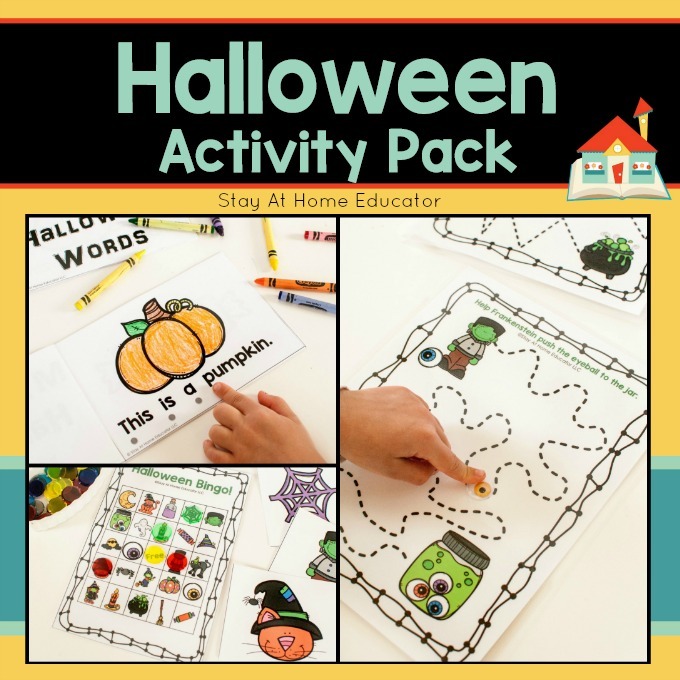 This Halloween Activity Pack includes six super fun activities and multiple variations of each! 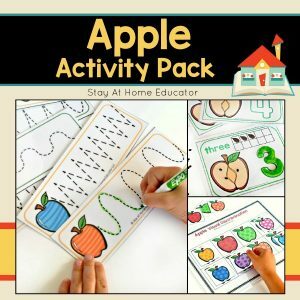 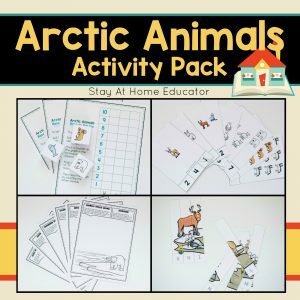 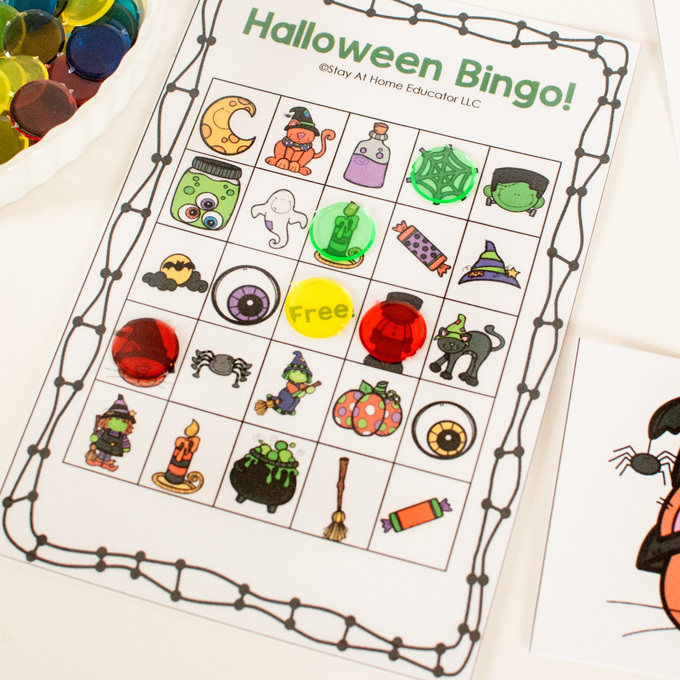 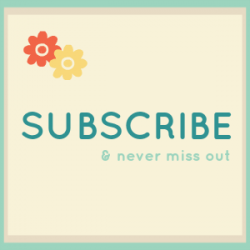 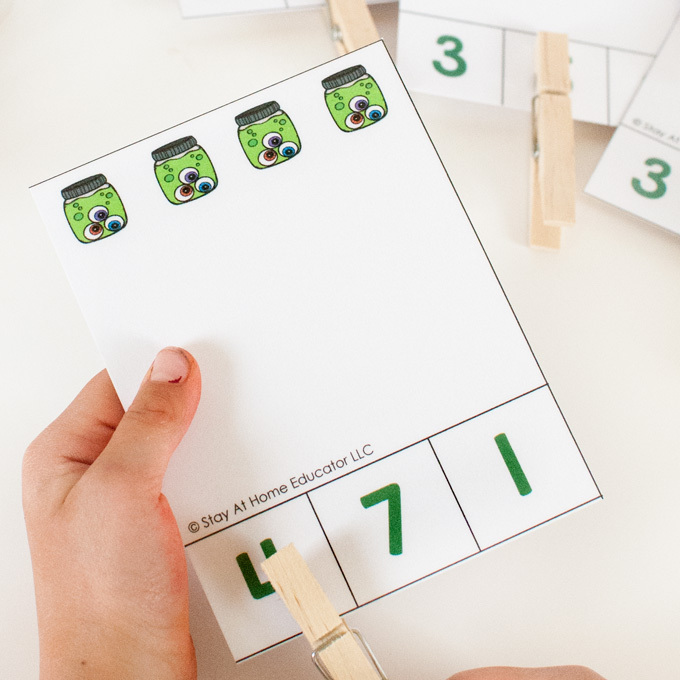 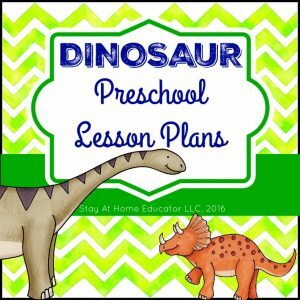 Whether you’re looking for something to supplement your preschool or homeschooling curriculum or looking for something to keep the children busy while you sew up (or purchase) Halloween costumes, this activity pack will not disappoint! 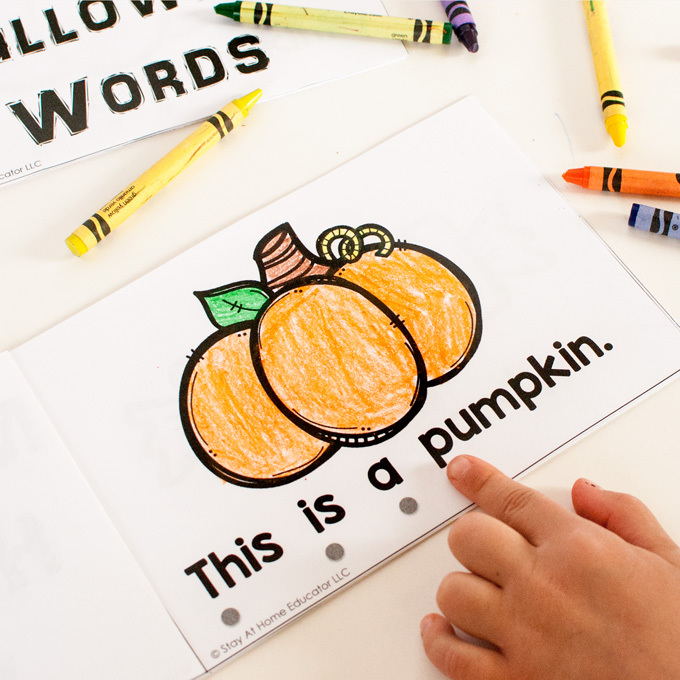 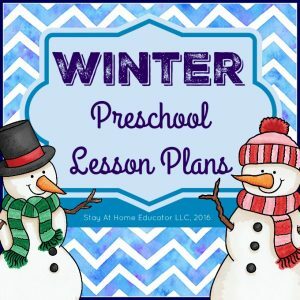 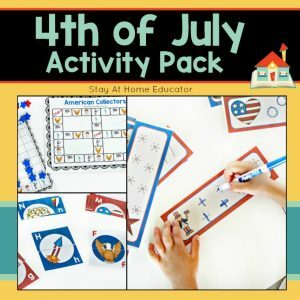 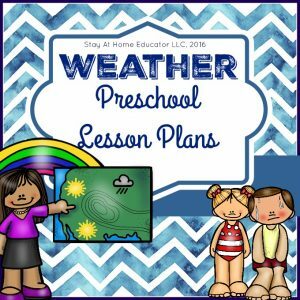 Preschoolers love the bright and fun colors as well as the age appropriate games and activities. 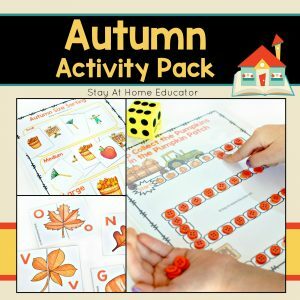 Print off as many copies as you need for your own children or your own classroom and have fun all fall season learning and teaching during October.